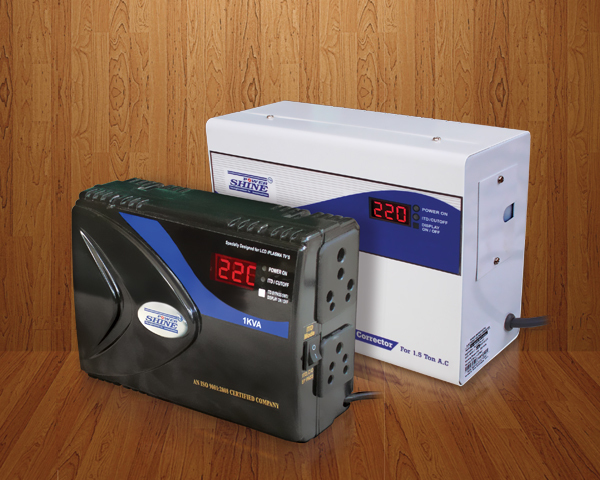 All new range of Digital Automatic Voltage Stabilizers with Micro Processor Technology with Display / Non-display. 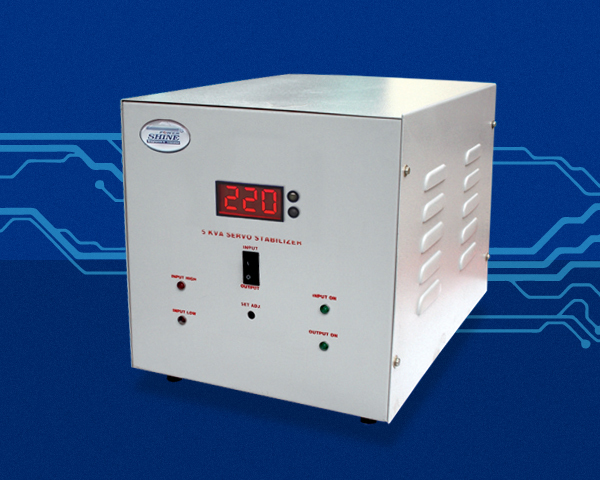 A.C. Servo controlled voltage stabilizer to suit your need and budget -yet no compromise in performance and quality. 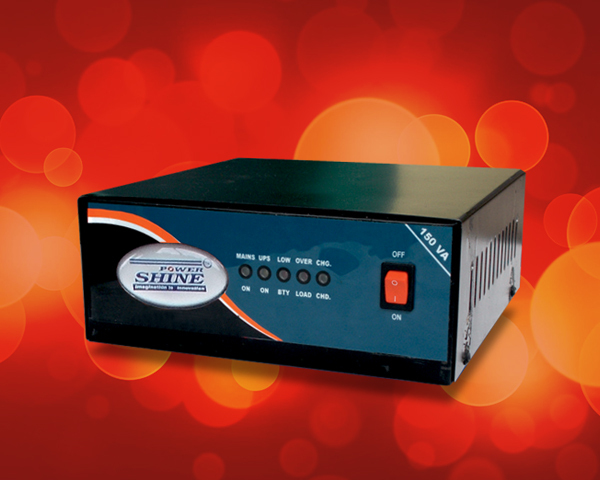 Introducing all new range of pure Sine Wave Home UPS / Inverters with latest micro controller based technology suitable to local electricity fluctuations. POWER SHINE TECHNOLOGIES - Copyright © 2017. All Rights Reserved.